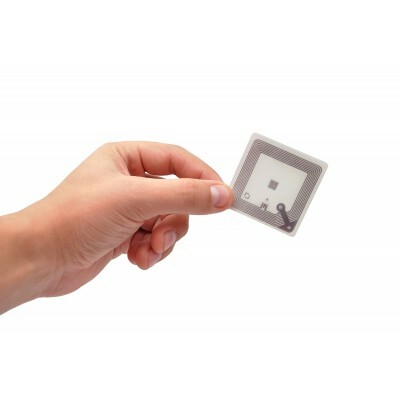 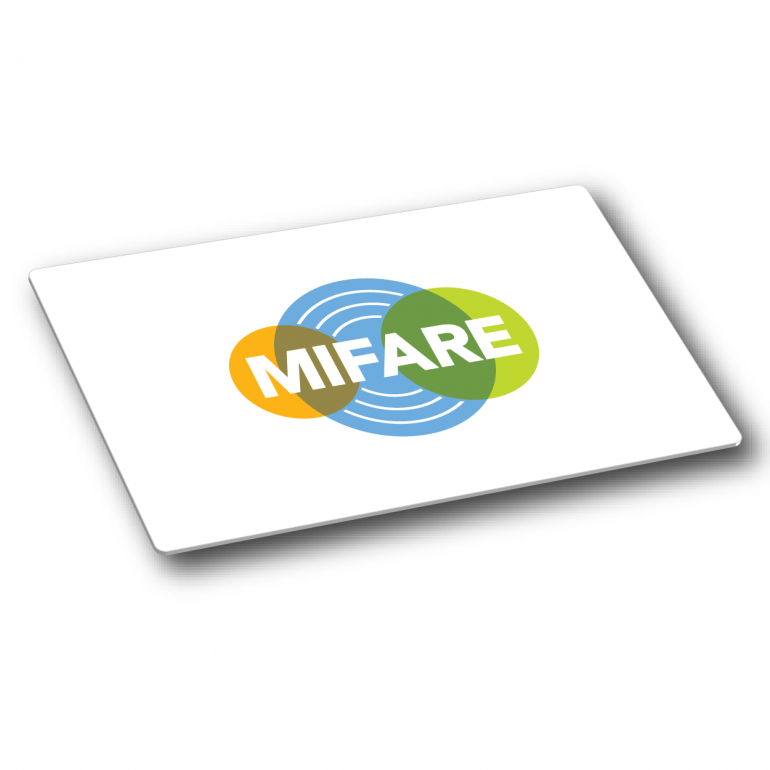 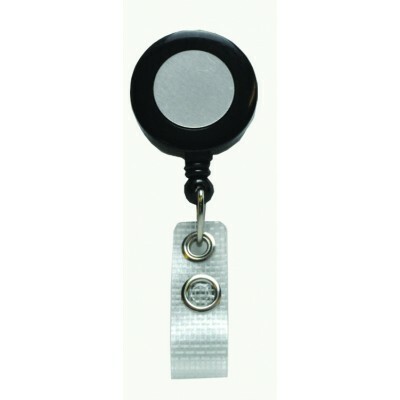 MIFARE® Classic 4K, other wise known as MIFARE Standard 4K, operates at a frequency of 13.56 MHz, boasts read/write capabilities and has ISO/IEC14443 Type A compliance. 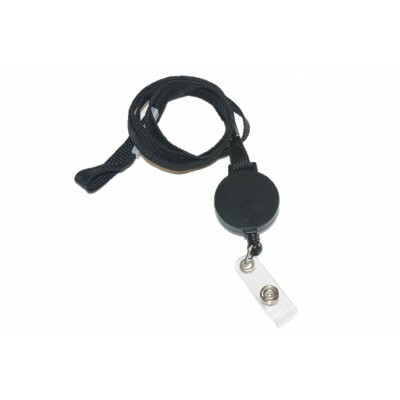 MIFARE Classic is a superb solution for many applications including transport, physical access, loyalty and cashless vending. 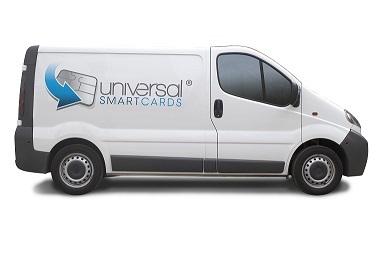 Fopr more infomration on this card please take a look at the product datasheet or contact us and one of the team will be happy to help!